The cases regarding the release of bonded laborers will now be decided by the judicial magistrate courts, in an ordinary manner, and not by tahsildars and revenue divisional officers (RDOs). 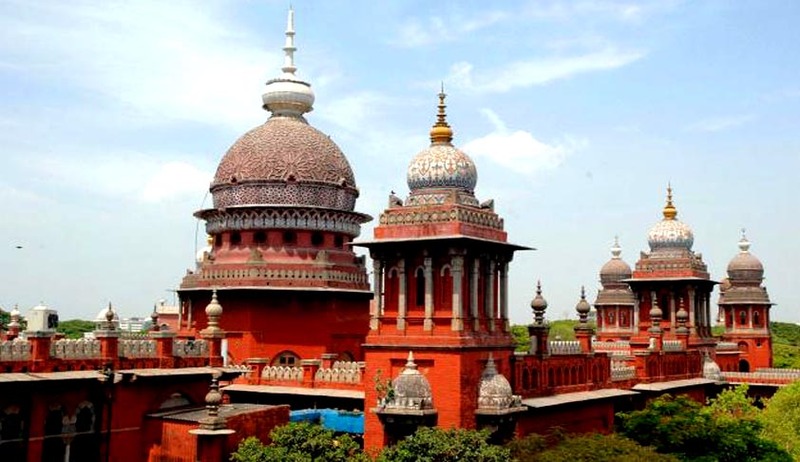 A Madras High Court bench comprising of Acting Chief Justice Satish K Agnihotri and Justice M Sathyanarayanan reportedly struck down Section 21 of the Bonded Labour System (Abolition) Act, 1976, along with an order by the Tamil Nadu Government which empowered the tahsildars and RDOs to try bonded labor cases. The PIL was filed by C Gajendran of Tiruvallur district, a bonded labor who had been a victim of harassment and ill treatement by the mill owner for more than a decade now. The laborer and a few others were finally released and issued certificates in March 2005. After the FIR was registered by the Chevvapet Police, the case was referred to the Tiruvallur revenue divisional officer, where the case is still pending. The Court accepted Gajendran’s contention that the section was violative of Articles 14, 21, and 50 of the Constitution of India. Section 21 empowered the State Government to make rules and regulations under the Act, and the Government of Tamil Nadu had released the impugned Government order dated July 17, 1987 with the exercise of this provision. Hence, with the constitutionality of Section 21 being challenged, the G.O. also had to be consequently struck down. It was contended that the provision was violative of the scheme of division of powers, which stands as a basic structure of the Constitution of India. It was observed that the magisterial powers conferred on Executive Magistrates under the Cr.P.C. were limited only to maintaining law and order. The executive had no role to play in conducting judicial trial and recording judicial decisions. The Court hence directed the transfer of all cases to respective Chief Judicial Magistrates and urged them to dispose of the cases as expeditiously as possible. Legal News India, Madras High Court News, Madras High Court Judgments, Labour System (Abolition) Act, 1976.